Wine Enthusiast’s “Buying Guide” in the April 2019 issue included several Stone Cottage Cellars wines. 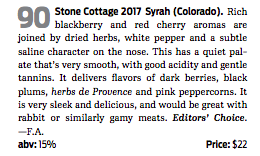 Stone Cottage Cellars 2017 Syrah – 90 pts. 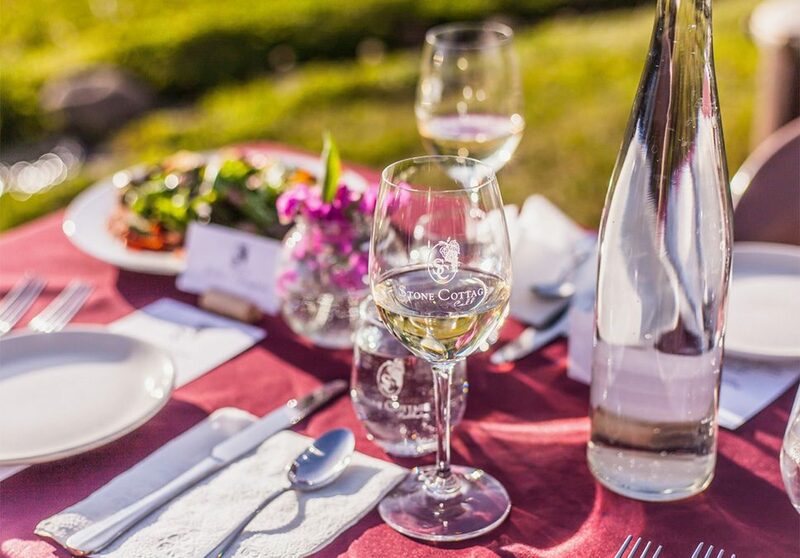 2016 Dry Gewurztraminer – 86 pts. Here are their reviews!